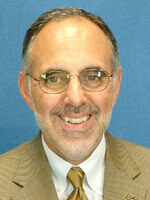 Regenerative Medicine Today welcomes Mr. Peter DeComo. 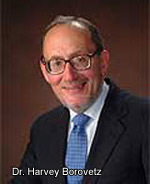 Mr. DeComo is the Chairman and Chief Executive Officer of ALung Technologies, Inc., a company which develops respiratory assist technologies that are expected to provide a better alternative to traditional, invasive respiratory support. Mr. DeComo discusses the goal of ALung to advance lung replacement therapy as well as the challenges it faces as it nears its goals. For more information about the ALung Technologies, Inc., please click here. 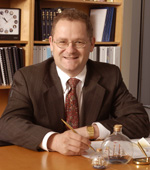 Regenerative Medicine Today welcomes back Peter Wearden, MD, PhD. Dr. Wearden is an Assistant Professor-Pediatric Cardiac Surgery, Director Pediatric Mechanical Cardiopulmonary Support at the Children’s Hospital of Pittsburgh, and a faculty member at the McGowan Institute for Regenerative Medicine. Joining Dr. Wearden is Dr. Joel Gradowski and Cindy Gradowski, who discuss their son’s recent cardiac treatment and recovery through the use of a Ventricular Assist Device. 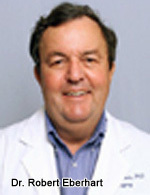 For more information on Dr. Wearden, please click here. 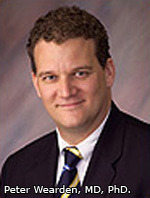 Regenerative Medicine Today welcomes Peter Wearden, MD, PhD. Dr. Wearden is an Assistant Professor-Pediatric Cardiac Surgery, Director Pediatric Mechanical Cardiopulmonary Support at the Children’s Hospital of Pittsburgh, and a faculty member at the McGowan Institute for Regenerative Medicine. Dr. Wearden discusses his pioneering clinical initiatives in pediatric cardiac care as well as his collaborative research in the development and assessment of pediatric mechanical circulatory support systems. He also shares his vision for the future with new procedures that could dramatically affect the treatments for children with cardiac afflictions. 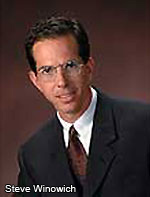 For more information about Dr. Wearden, click here. Twenty years ago, a pioneering team of clinicians and engineers had a vision to use a mechanical heart-assist device as an aid to a patient with a failing heart, and to ascertain if such a heart assist device could serve as a “bridge” for an ailing heart until a transplantable organ became available. 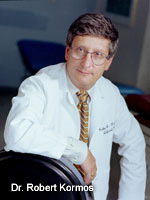 While the team consisted of many diverse disciplines, the lead biomedical engineer was Dr. Harvey Borovetz. In this interview, Dr. Borovetz provides a retrospective look at the initial days of what has become a relatively routine clinical procedure to support a weakened heart with a ventricular assist device until a heart transplant can be implemented. Dr. Borovetz shares the progress that has been made in the engineering as well as the clinical procedures. He also provides a glimpse at the future, sharing his vision on the emerging technology development that he is leading to provide equivalent cardiac care for infants and children.